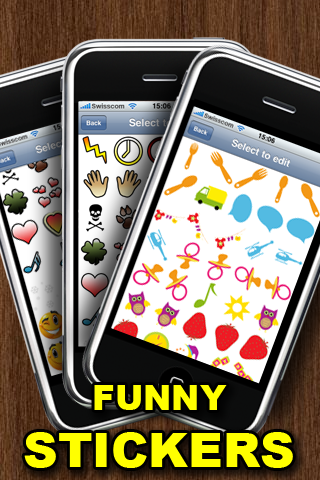 Place the funny stickers wherever you want. Attention this is the free limited version. 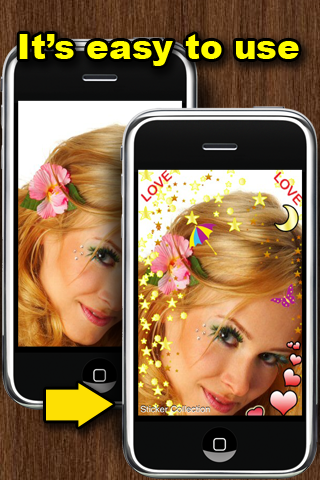 On the full version you will get hundreds of additional stickers.